Throughout history, one important aspect of all facets of education (including music) revolve around the ways that a teacher helps to motivate their students. A teacher can be most-effective when the student trusts in the teacher. This relationship between teacher and student creates the natural love of learning that is nurtured bythe teacher and is grown by the student. An important way that a good teacher helps to continue nurturing this love of learning is by accessing various types of motivation to give the student goals that they can achieve. In the field of education, there are two important types of motivation: intrinsic motivation and extrinsic motivation. By definition, extrinsic motivation is the type by which the teacher includes objects, rewards, and other "prizes" that are offered to the student for a "job well done". The effect is this: the student works for the reward and receives the reward all within a short period of time. As such, extrinsic motivations are organized, worked for and achieved all within a short period of time. As soon as one series of extrinsic motivation triggers are completed, another set must be created and distributed by the teacher. An example of such extrinsic motivation would be the use of stickers to offer to students as a reward for their progress or conduct in class. The reward is given when the various tasks associated with the sticker are completed; the next task that warrants an additional sticker is provided to reset the previous task. As such, the motivational circle continues. There are many interesting tools that a music teacher can use including various apps on a series of topics including music theory, music history, ear training and recording techniques. In addition, there are many programs such as YouTube, GarageBand, EverNote, among others. Each of these tools offer a cornucopia of options for any music teacher and music student to create a fun environment to increase motivation. 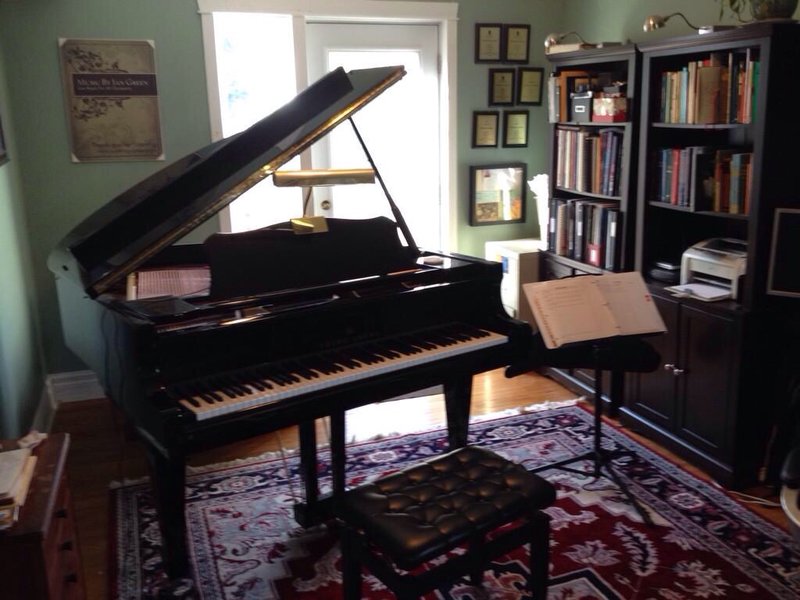 No longer do students have to sit at their instrument and only have books as their primary resource to learning. By using the many multitudes of tools available, teachers have the option to create a personalized studio that fits the needs of many of learning environments. This allows the student to enter a world of vast possibilities that were not available 15 years ago. The trick for every teacher is to create be willing to embrace this new generation of technological advancement while nurturing intrinsic motivation in an extrinsically motivated environment. In conclusion, there are many tools available to all music teachers, parents, and students in this new generation of technology within the 21st century. It is important to observe that these tools as mentioned will help encourage everyone to have fun while enjoying their musical studies yet these tools are not only secrets to success. The teacher must know how to motivate students to "keep going" through the successes and challenges that naturally come to all music students. The mixture of extrinsic and intrinsic motivational triggers will help to create the next generation of musicians, music enthusiasts and music appreciators. This is the main goal that will help keep music alive and thriving for the next generation and beyond.